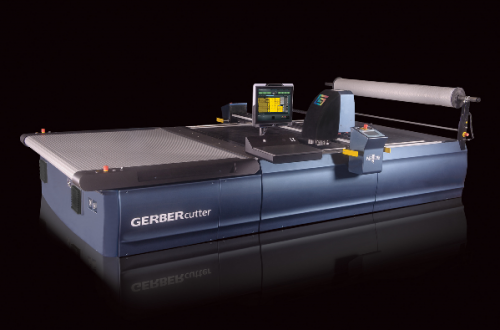 A cutter that is easy to use, easy to maintain and capable of producing the highest quality cut parts. With Paragon, you don’t just cut better, you take every aspect of your business to an entirely new level. Both are available in widths of 1,8 and 2,2 meters. The Paragon LX is designed to address the needs of small Batch, quick response, just-intime manufacturers. It is a low-ply, conveyorized cutting system that cuts up to 2,75 cm of vacuumcompressed material. The paragon HX-Series is a high-ply, conveyorized cutting system designed to address the needs of mid- to high-volume manufacturers. It cuts up to 7,2 cm of vacuumcompressed material. The Hx-Series is engineered to deliver maximum uptime with low cost of ownership for operations that cut large numbers of units daily in a 24×7, multi-shift environment.